In the aftermath of her boyfriend Jamie’s death, Maya is left to pick up the pieces but when she starts paying attention to small details she realises all is not what it seems in relation to Jamie’s suicide. What follows is a very tense and absorbing read. The early part of the book is told in alternating chapters between Maya and Jamie and some of those chapters are the most harrowing I have read in a long time. So much so, I was afraid to turn the page because I was so uncomfortable reading it. I’m not going to go in to detail, i.e, tell you all the reveals because Sibel Hodge has done an excellent job of teasing out little details and nuggets of information throughout the book and I won’t undo her hard work! Sufficed to say, Untouchable is a book that will stay with you after reading it. I finished it a couple of days ago, and I am still thinking about it. It will run the gamut of your emotions, and I defy you not to feel it because it is truly harrowing at times. 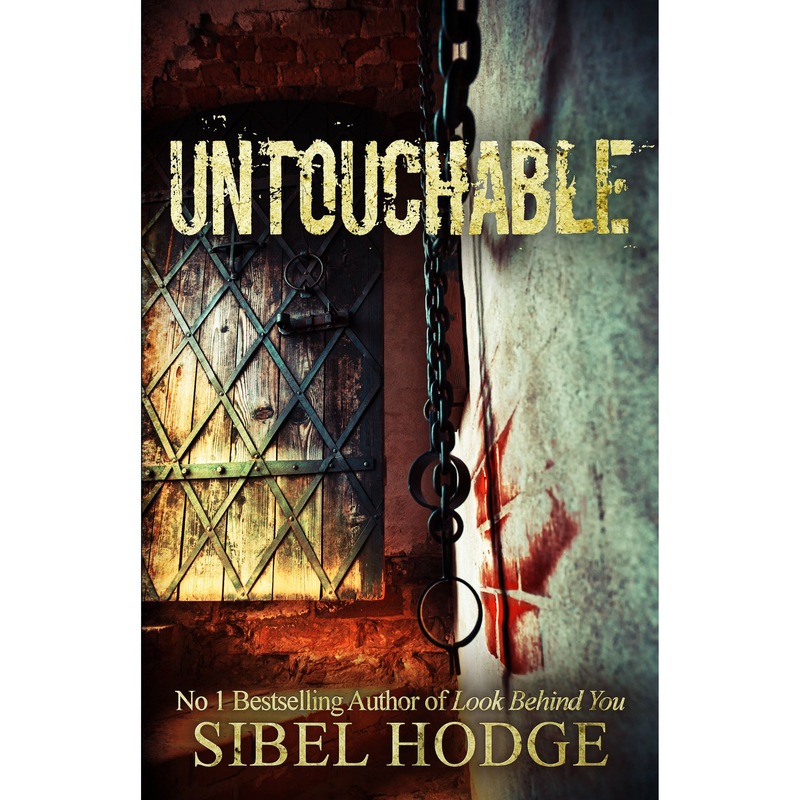 My first book by Sibel Hodge, but most definitely not my last! I would highly recommend Untouchable. It’s out now in ebook and you can get a copy HERE. This book sounds so good but quite unnerving! It is! I don’t want to give away too much but it’s a good thriller! Gripping review, Kate! Looks like a must-read! What a great review…it makes we want to go and buy it straight away to find out just what the twists and turns are!